1. Root your phone and install “MobileUncletools” from Playstore. 2. Transfer the recovery downloaded in your SD card. 3. 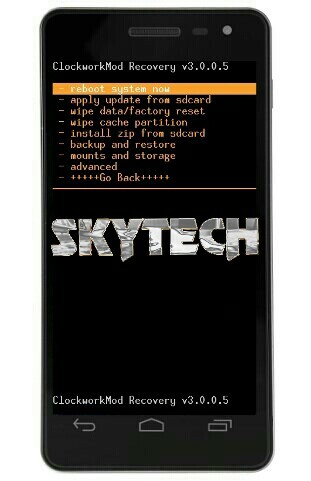 Open Mobile uncletools and give the root permissions, In Mobileuncletools click on recovery update. There you have it, A Clockworkmod Recovery on your phone.